Mopar enthusiast immediately will say that this is a “real life Vanishing Point”. 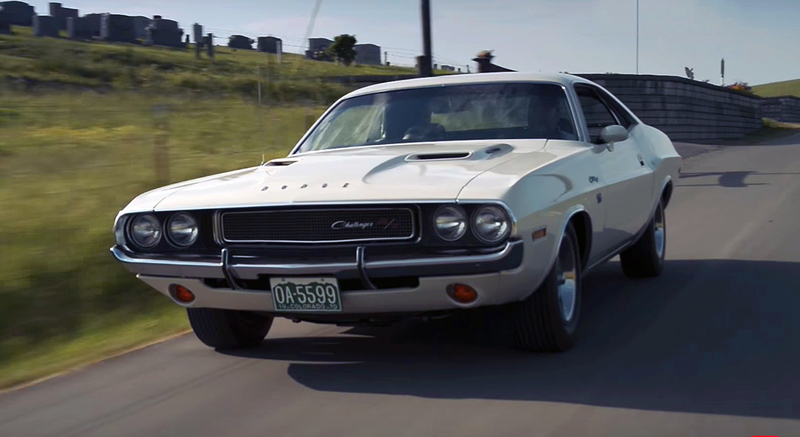 Because, if you remember from the Vanishing Point movie, a white ‘70 Challenger R/T was chased by the police. Although the police officers in the movie were driving ’68 Dodge Charger R/T. However, this is a real situation, with no actors, and for these kind of violations, you will get serious consequences. 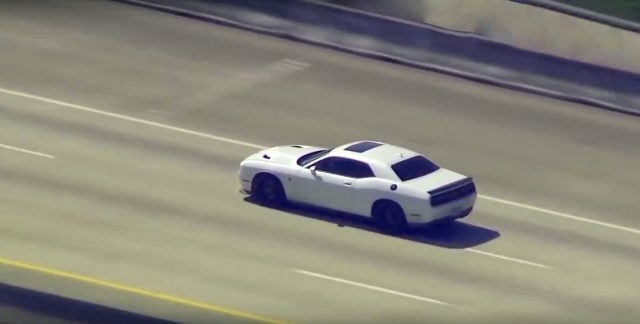 Actually, the story behind this chase is that the white Dodge Challenger Hellcat was stolen. 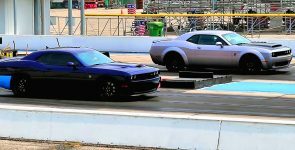 Moreover, if you can hear the news anchor, he is explaining that the car is a “Challenger Hellcat with a 707 horsepower and can easily cruise with 150 mph, without a problem”. However, as always the police officers busted the driver.